I’ve been to Brussels various times, but all of them were actually for not more than a day! Living in London, I even once just went for the day with the Eurostar and that was the day I did the most sightseeing. Visiting Brussels is not only about sightseeing but a bit of more about the food and drink. So make sure you eat nothing the day before, and I’m being serious. 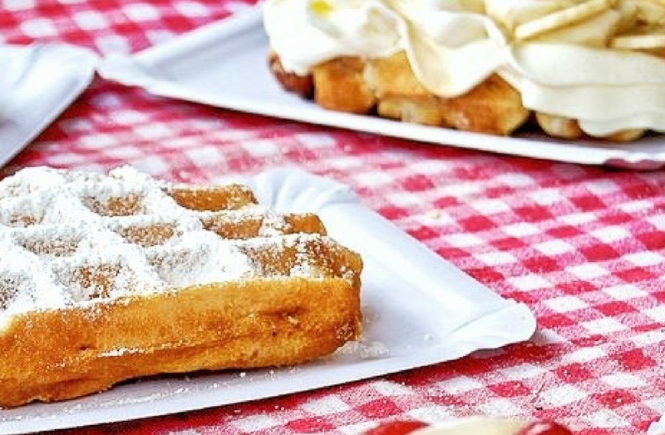 Anyways, these are the things you should during your day visit to Brussels. 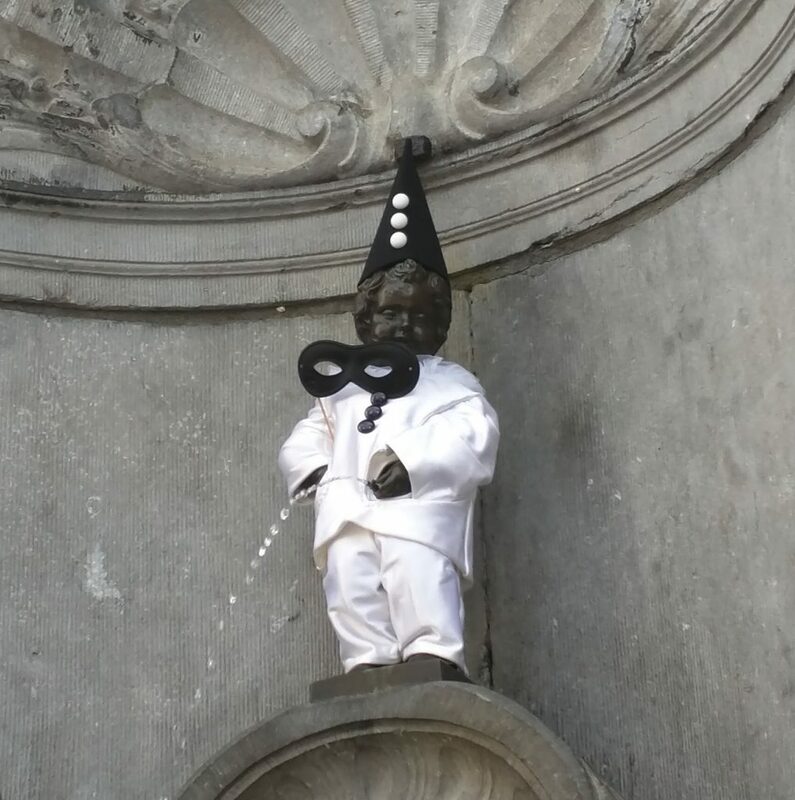 The icon of Brussels, “Manneken Pis” literally means “little man who pees”. And it is literally that: a 65.5cm bronce statue of a little man that is peeing. It is meant to symbolize the free spirit of Belgians. It is quite cute, and even cuter when it is dressed up in costumes, which is done quite frequently! A feminine version of the Manneken Pis, the Jeanneke Pis was created hundreds of years later so as to represent the free spirit of Belgian women as well. It is right besides the Delirium Cafe which I mention later in the article.